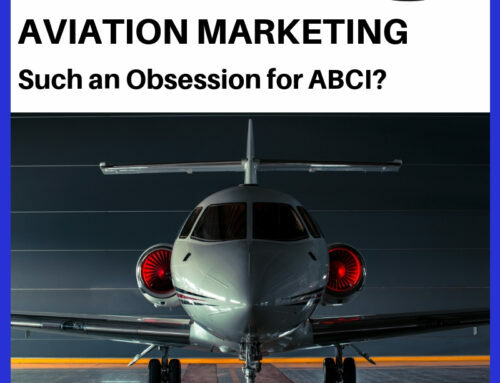 Home|About ABCI, Aviation Marketing|Reputation Marketing – Does Every Aviation Company NEED a Rockstar? 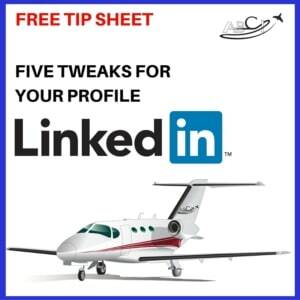 Reputation Marketing – Does Every Aviation Company NEED a Rockstar? I understand what you mean when you say that aviation companies need rockstars. But my company sells to a very specific niche. And I don’t really want to be a rockstar. I prefer to keep a low profile. This phone call from a company followed our Networking workshop last week, and a previous article on our blog about reputation marketing, including celebrity CEOs like Richard Branson, Lynn Tilton, Elon Musk and Herb Kelleher. I certainly understand that there are people who like to keep a low profile. John does security work for some clients, and comes from the very conservative military community. He is probably not happy about me writing about him as we speak. I’ve worked with people in law enforcement. There are people in witness protection programs. I’ve watched enough of Covert Affairs to understand that there are people who have strong reasons to keep a low profile. One of our mentors in sales and marketing, the legendary Dan S. Kennedy, has admitted to a dislike of networking, speaking and the celebrity that goes along with it. He would just as soon have his assistant slide assignments under the door to him and not have to deal with people at all. But, life is full of tradeoffs. Fame, at least among a very specific set of people, is the price we have to pay for successfully making sales. Because people don’t trust companies – and with good reason. Companies have been responsible for very high-profile dastardly behavior – selling shoddy products, poor customer service, and downright deception. 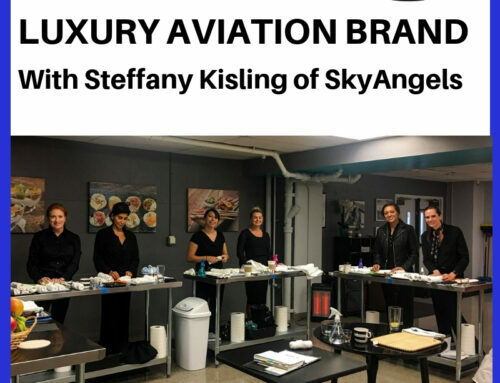 An example case – a flight school known to students as Accessible Aviation International in Long Beach, California collected up to $55,000 from each of a dozen Indonesian students, all of whom arrived in the U.S. for training to find the flight school closed. We’re all too familiar, as consumers, with cases where we have a problem with a product and aren’t able to locate a person or even a phone number to call to get the problem resolved. Reputation Marketing, the ACE formula. If you’re not willing to publicly stand behind your product, how can you ask someone to put their hard-earned money (as well as, potentially, a whole lot of effort, their own reputation, and even the safety of their passengers and clients) by depending on your product? So, when a potential client tells me “I want to keep a low profile,” while achieving great results in the competitive world of international aviation marketing, alarm bells start going off in my head. Of course, we always do a lot of research before we accept a new client, Some of the questions we ask – what is their reputation in the aviation community? Are they leaving a wake of unhappy customers or legal actions? In some cases, they have a fantastic product and reputation, the founder, owner or other decision maker is simply shy. That’s fine, but it’s time to make a decision. You can keep a low profile, or you can use “ACE” reputation marketing tactics. 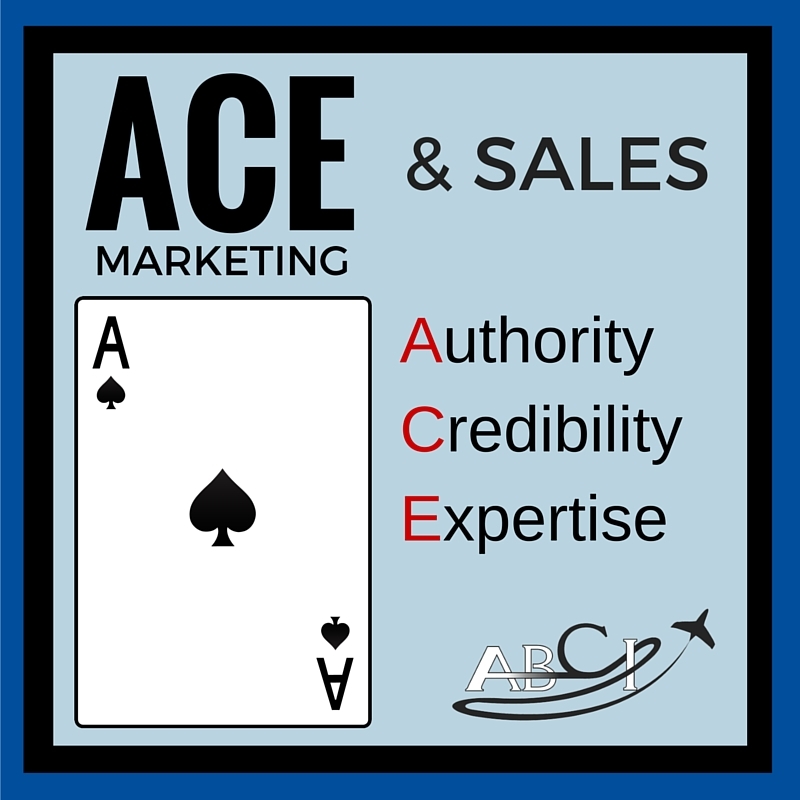 ACE marketing = Authority, Credibily & Expertise. I don’t remember where we first learned about ACE, I suspect it was Adam Witty of Advantage Publishing. 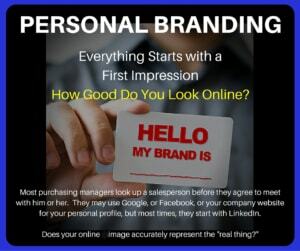 Being personally, visibly associated with your brand and your product in your advertisements and materials. 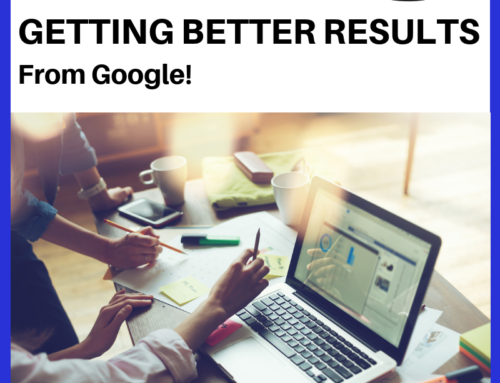 Ensuring that your website, social media pages, news items or videos appear in the first few online search results for keywords associated with your area of expertise. Advertising consistently in high-profile industry magazines that have a good reputation with your audience. Having personal visual cues that are associated with you and your brand. Think about Richard Branson’s famous blond hair, Steve Jobs’ jeans and black turtlenecks, Bill Gates’ glasses. After an hour-long phone conversation with “Mr. Low Profile,” and subsequent research, we came to the conclusion that this particular potential client was just not a good fit for ABCI. Of course, ABCI has to keep up our own reputation in international aviation marketing intact by associating only with reputable brands and people. 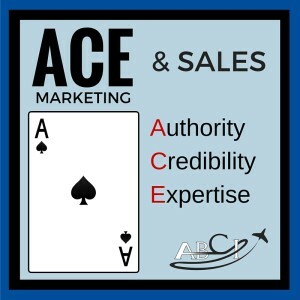 If a company is unwilling to put anyone forward as a an “ACE,” we see it as a sign that they lack the commitment to do what it takes to sell and stand behind their product or service. .. 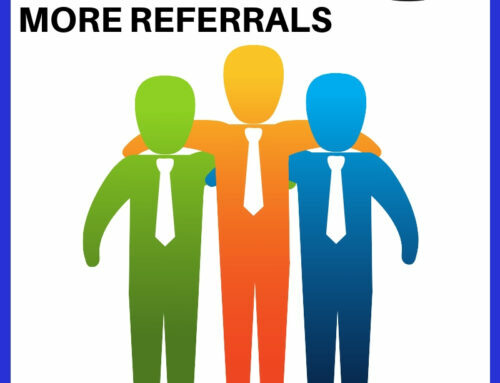 This is great information on reputation marketing. I like the “visual cues” you mentioned for building a brand. 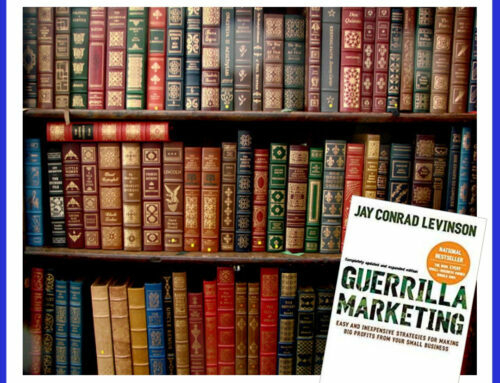 It is a seemingly small aspect of reputation marketing that actually has a big impact. I think this is yet another good way I personally use it for my up coming programs to start a small type work you can say a company or shop for mobile repairing.